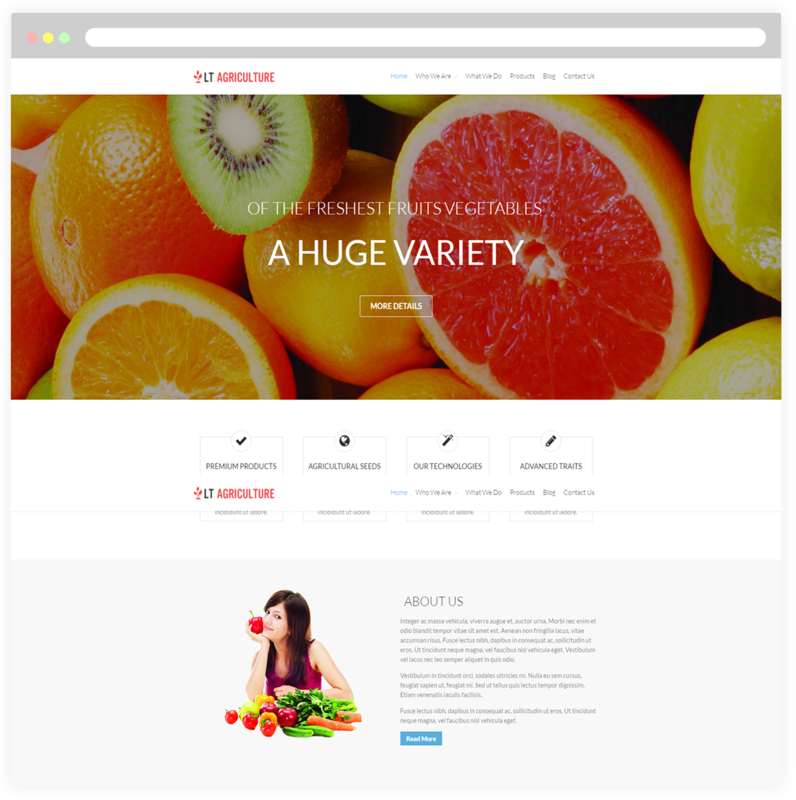 LT Agriculture Onepage is a free single page version of LT Agriculture WordPress Theme (multi-page). This is an eye-catching theme which has been designed with fancy colors, so it will be useful for farmers to promote their family farming operation, agribusiness development corporations or agricultural organizations on the Internet. 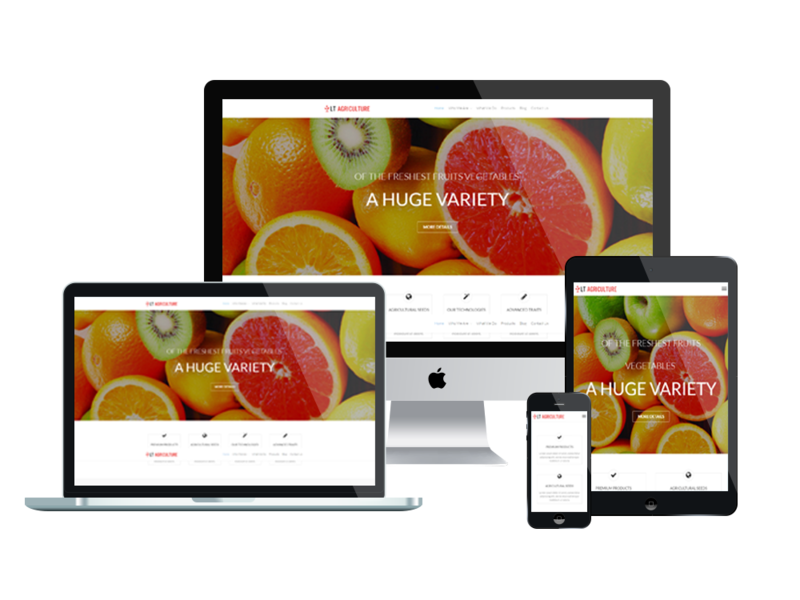 LT Agriculture is a fully responsive template that is perfectly matched to any screen resolution of all mobile devices – smartphones, tablets and desktops. 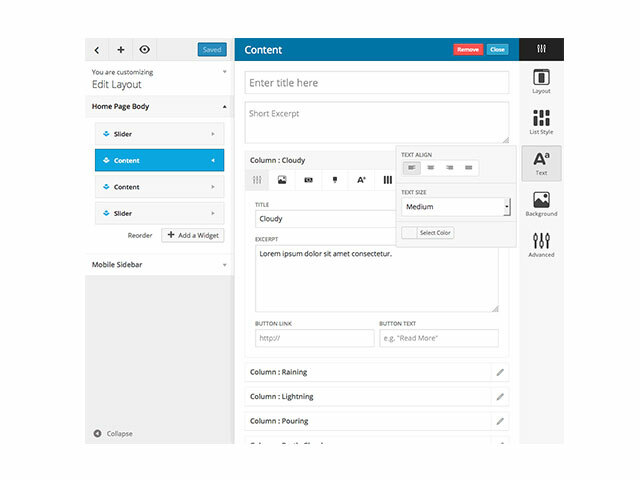 The framework comes with many features such as powerful shortcodes for presenting content easily, drag-drop layout content and powerful Bootstrap CSS & Hybrid framework. Besides, the theme is also equipped with unlimited color and a color picker in the admin panel, which allows you to create an elegant presentation for your site in various layouts. Come and take a look at Live Demo now!